Active herbal ingredients aim to control, inhibit & destroy cancer cells. The Cancer Terminator goes in-depth into the development of Tian Xian and its anti-cancer properties. Summaries of scientific tests are also included. 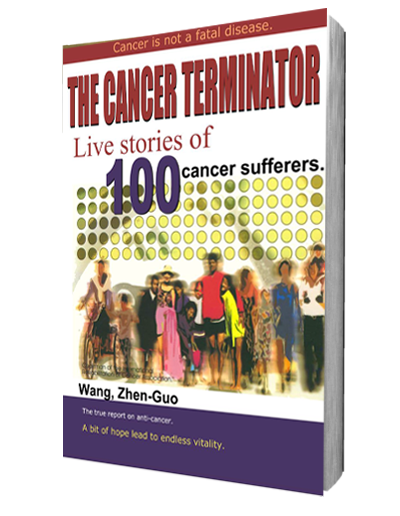 Read the stories of 100 cancer survivors who benefitted from Tian Xian. 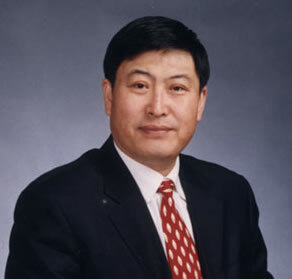 Dr. Sun talks about "Tian Xian and its Anti-Cancer Properties." Dr. Abe speaks on "An Integrated Approach to Cancer Treatment." 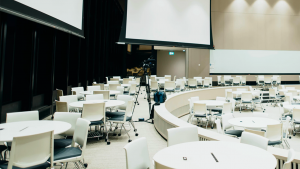 Tian Xian Anti-Cancer conferences and events were held over the years across the globe — USA, China, Hong Kong, Indonesia, Japan, Malaysia, Philippines, Poland, Taiwan, and Thailand. 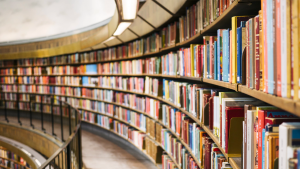 There are over 3 dozen published books on the anti-cancer properties of Tian Xian products. They are in English, Chinese, Japanese, Thai, Indonesian, and Korean. 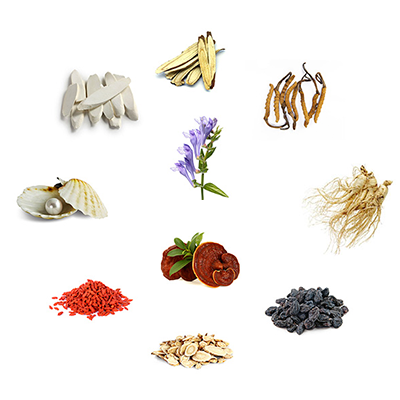 Extensive scientific tests were done on Tian Xian products over the years, and they are published on several medical journals. 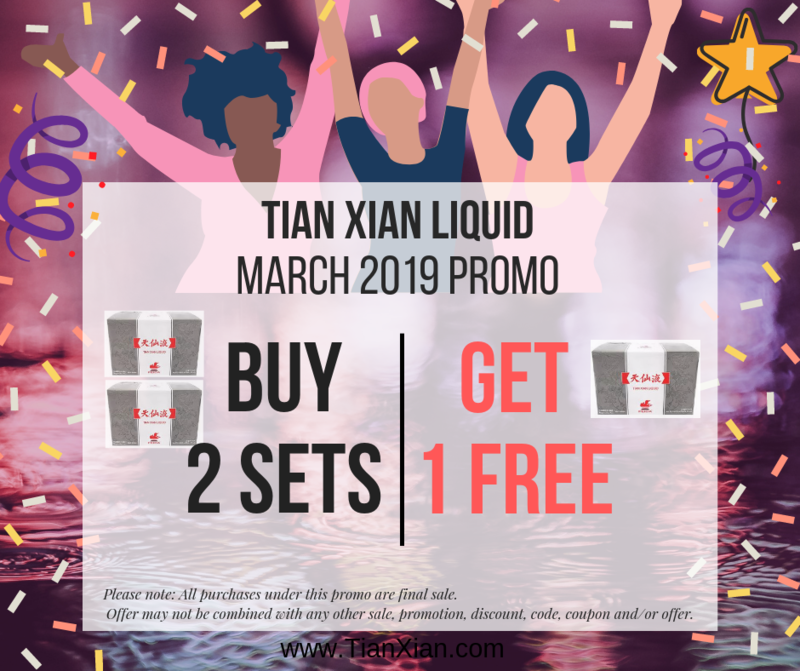 Tian Xian Liquid has 10 key ingredients that has different purpose and functions. 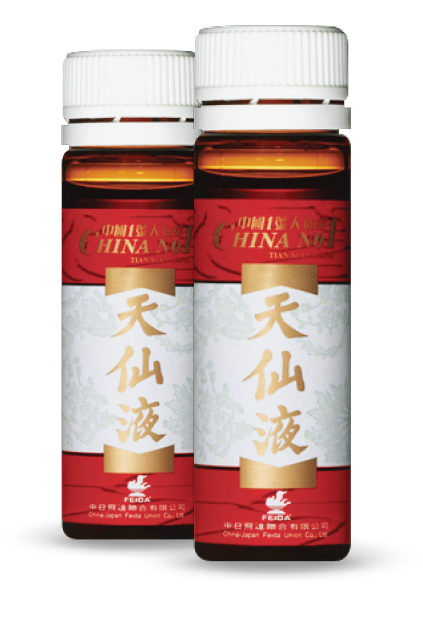 Ingredients include: Ginseng, Cordyceps Sinensis, Ganoderma Lucidum, Lycium Chinensis, Fructus Ligustri Lucidi, Sculellaria Barbata, Pearl, Chinese Yam Rhizome, Liquorice, and Astragalus Hoangtchy. In this video, 100 Cancer Survivors gathered to honor Dr. Wang Zhen Guo — the inventor of Tian Xian. The event was attended by various government officials.  It was held on January 10 — which is the 10th year anniversary of Former President Jiang Zemin’s visit to the Tian Xian facility. The book starts with the current approaches with cancer treatment, then focuses on combining Chinese and Western medicine. The author elaborates on the development of Tian Xian, and it’s ingredients and their anti-cancer properties. 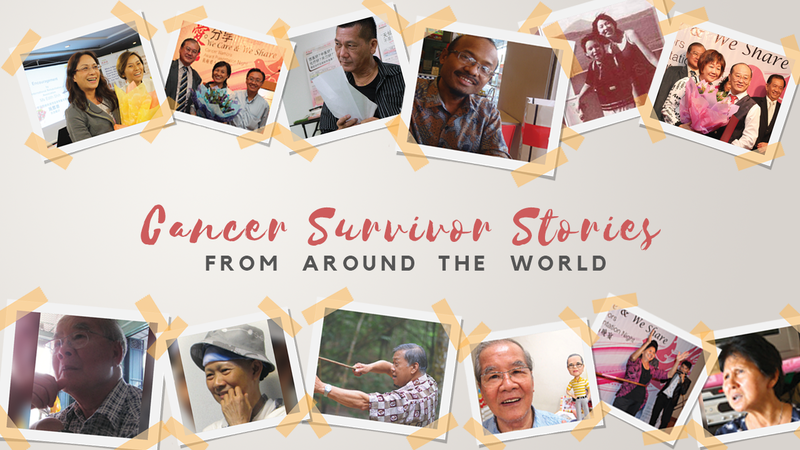 Also includes stories of 100 cancer survivors worldwide who have benefitted from Tian Xian in their journey. Download this book, free for a limited time ($19.99 value). 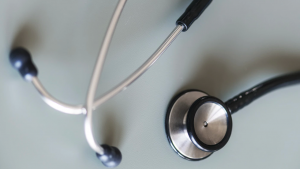 Dr. Guo’s inspiration in his quest to challenge cancer started when he was an intern, after witnessing a 12-year old girl kneel before a physician begging to save her mother’s life. This started his journey of collecting and categorizing various raw materials from the Chang Bai Mountains, and identifying their anti-cancer properties.